The Morgan and Noble County Chapters of the Ohio Genealogical Society are excited to sponsor Solving the Puzzle, an all day workshop featuring Chris Staats. The fee, which includes lunch, is $40.00 (non-member) and $35.00 (Morgan/Noble Chapter member). Registration deadline is June 8th. Lunch will include Coleslaw, Mini Meatloaf, Cheesy Potatoes, Green Beans, Roll and butter, Dessert and Drink. Drawing, Chapter Announcements and Closing. 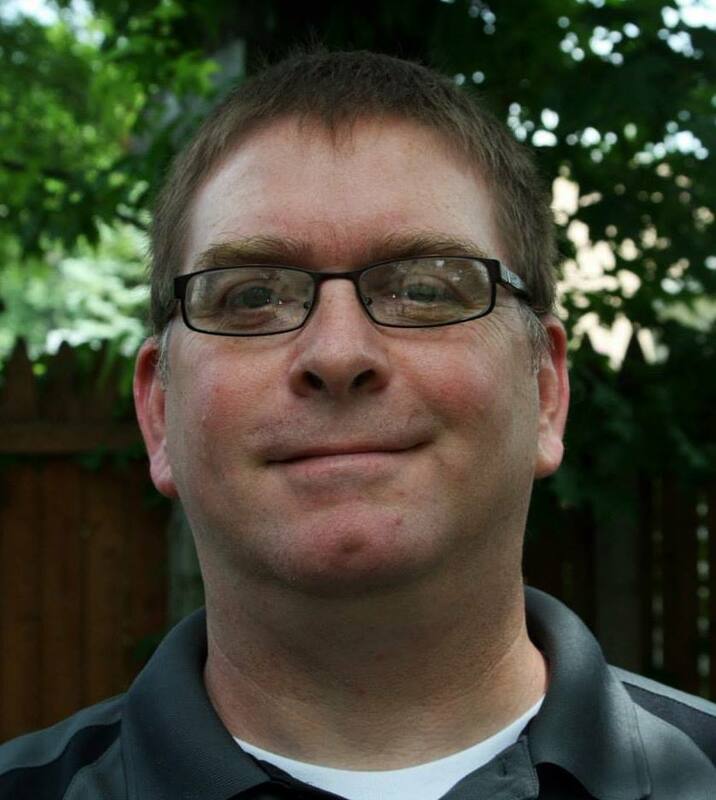 Chris Staats is a genealogical researcher, presenter, and writer. He has written articles for Family Tree Magazine, Association of Professional Genealogists Quarterly, and other publications. Chris has given presentations and webinars covering methodology, genealogical resources, technology, and other topics. He is a member of the Association of Professional Genealogists and Seminar Chairperson for the Western Reserve Historical Society’s Genealogical Committee. He also has over 200 years of Southeastern Ohio ancestors in Belmont, Harrison, Monroe, Morgan, Noble, and Washington counties.